A high-volume centralised SMS gateway – hosted within our core network – Vox’s SMS Gateway enables you to connect to the SMS server via the internet or dedicated data links. The server may have binds to the networks or it may have modems for SMS delivery. Vox connects your computer system directly to the networks via our gateway using a variety of integration methods (such as web services, FTP, SMPP, etc. ), enabling you to send up to 48 000 SMSs per hour, or as needed. Import your database with our bulk importing of contacts method. 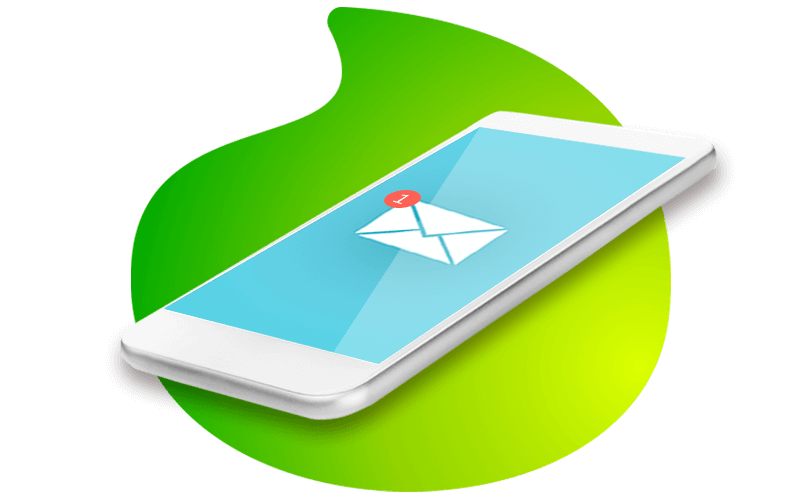 Then use bulk SMS delivery, capable of sending and receiving thousands of SMSs per hour. Because Gateway is web-based, you can enjoy access to the SMS web portal around the clock, and from any location. Get real-time status reports on message delivery, and run historic reports to analyse and monitor campaigns. Not only can you personalise outbound messages, but you can also set up an autoreply to messages received – for maximum engagement.